They say it can’t be done. They say you’re too young. Come with us. Too Young is Xanadu. Is Nausicaä. Is a dream. Is not real. Is Ricci as Layla. Is Yoshi. Is Révolte, Fleur. Is not here. Is soon. 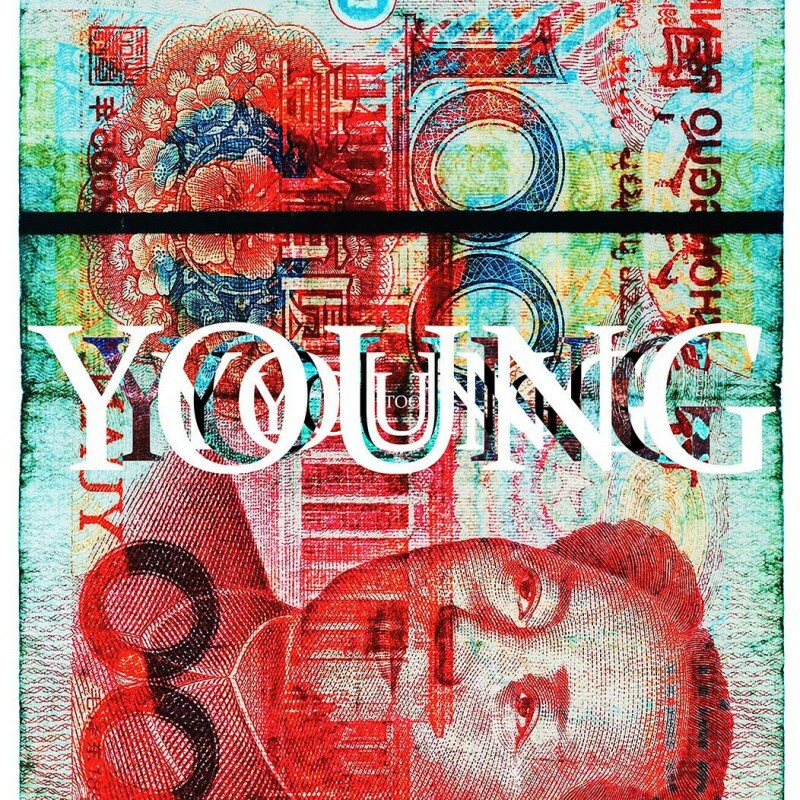 Too Young is for you.